Can be gained to most parts of the garden throughout the year. Paths lead to most places where the garden can be enjoyed. There are three areas where access in restricted due to conservation and safety reasons, these are the garden yard, the nursery area and the 67 Steps! Are available on request. Tours or guided walks can be tailored to the groups interest such as a general tour, a tour that concentrates on rare plants, native plants, invasive species, history etc. 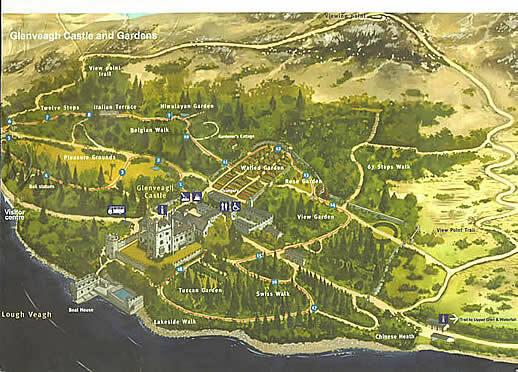 Map of Garden showing paths to be published soon.